First German edition, second printing. 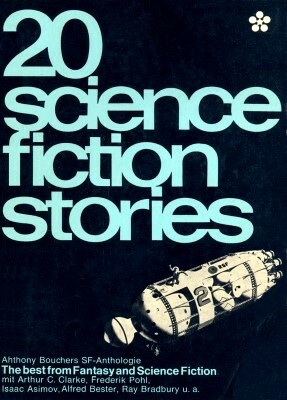 As per advertisements starting with Terra #302/303 and Perry Rhodan #104, the first edition was published September 1963. The second edition was most likely published in 1965 (source: OCLC and D-NB).